Mrs. Tucker lives in McKinney with her husband James and two children. Sharon Ramage has been licensed to practice law since 1992. 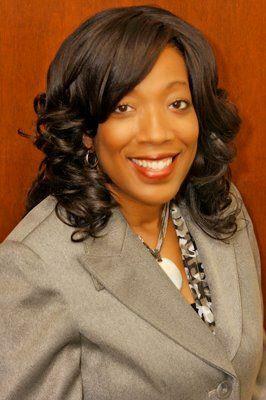 As a former social worker, Ms. Ramage has practiced law in many areas specific to protecting children since that time. From 1992-1997, Sharon served as an Assistant Criminal District Attorney in Tarrant County, and was assigned to the Crimes Against Children Division from 1995-1997. After resigning from the District Attorney’s Office, Ms. Ramage opened a private practice in Tarrant County, where she practiced special education law and family law. Since 2000, Ms. Ramage has worked in private practice in Collin County, primarily in the area of family law and adoption. 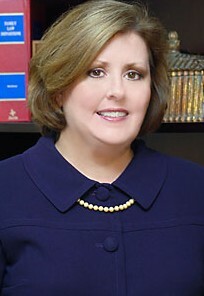 Since 2003, she has also served as a Special Education Hearing Officer and Mediator for the Texas Education Agency, conducing special education due process hearings and mediating disputes between schools and parents. Sharon is married and the mother of two children adopted from China. More information about Sharon can be found on her facebook page, Sharon Ramage for Judge. Son of retiring judge Robert Dry, Robert Dry, III (Bob) has also announced his intention to run for his father’s bench through a facebook page. Mr. Dry Robert T. Dry, III joined the firm Gay, McCall, Issacks, Gordon & Roberts, PC, in 2005 upon graduation from South Texas College of Law. He practices Civil Litigation with the firm. 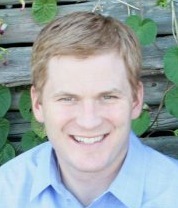 He was born and reared in Plano and is a graduate of Plano Senior High School and SMU.